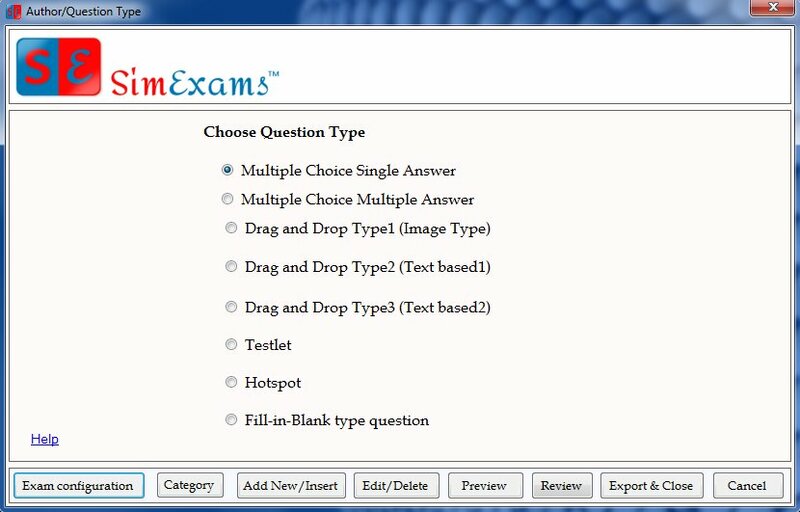 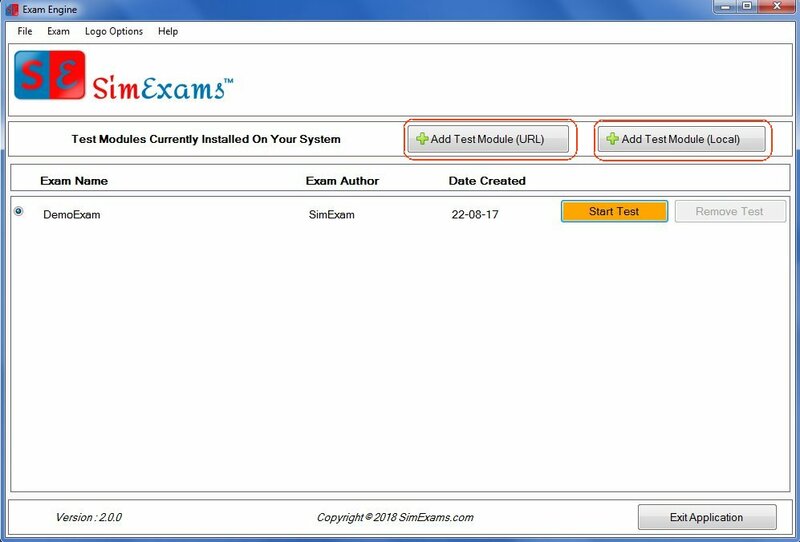 SimExams is an computer based test software that is designed with great deal to create and conduct exams. 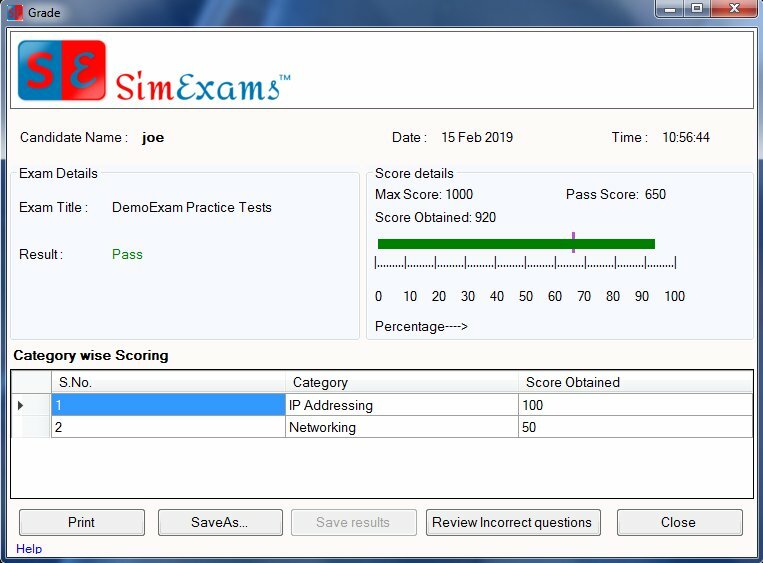 one can create and conduct the exam with or without internet connection. 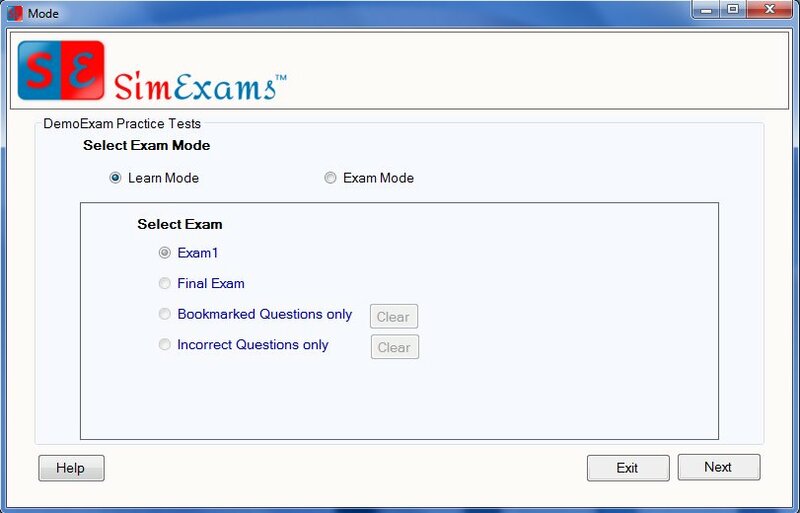 The software comes as an answer to the undying efforts of teachers/moderators working towards modernization/simplification of the examination process and offers an easy to integrate the collection of software applications for conducting online exam, offline exams.